Coaching - Nurse Resume Writing Service | Certified, Award Winning, Writing Excellence that Works! This service is best for those on a budget or are in need of the resume immediately and are very confident in their writing abilities. Perhaps you have the time to invest in developing your own resume but need the guidance of a coach and expert resume writer to guide you toward a finished, polished, and effective nursing resume. *Turnaround within five business days. 2. 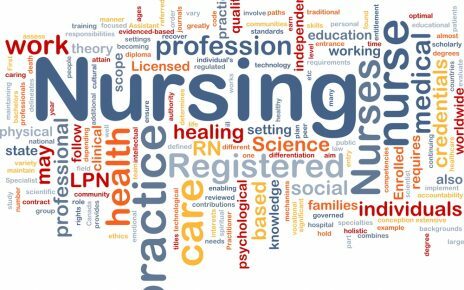 Email your nursing resume to rosa@nurseresumewritingservice.com. Write in the subject line: Resume Critique. Include in the body a brief description of your job target (specialty and hospital) and the deadline you need to meet if you have one. 3. Receive the Resume Writing e-book (above) FREE right away so you can begin to improve your resume while we review your old resume. 4. Our expert tips on how to write your cover letter. 5. We will provide you with detailed and ACTIONABLE feedback embedded right into your resume, so you improve it immediately. 6. 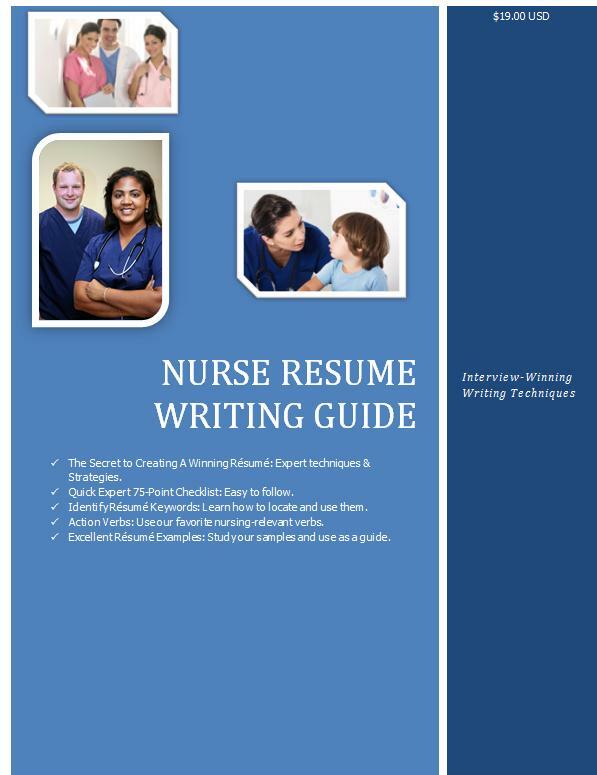 Improve your nursing resume and send it back to us for one final review. *You must request this second pass within 14 days from receiving your initial critique. 7. Two follow-up emails included. 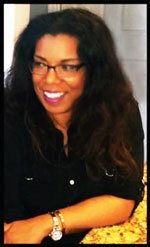 You can email your writer after each resume review/critique if you have any follow-up questions that can clarify things for you. 8. We will give your resume a basic layout makeover: black and white, polished, font formatting, spacing, etc. upon final review. Note: this does not include logos, colors schemes or elaborate designs as you see on our website. This formatting is an improved polished look of our choice. 9. One 45-minute follow-up call included. We can answer any questions you have regarding either the changes you have made or our feedback. Note: we do not write or edit your nursing resume.One phone call included and the rest of the collaboration is done by email. Has it been a while since you been in the job search market? Choice of a mock interview (role-play) or coaching through the science of formulating convincing responses. We offer other coaching services. Please email us and share your needs.